If there is already a window.onload assignment, just add the inner part to the existing assignment. 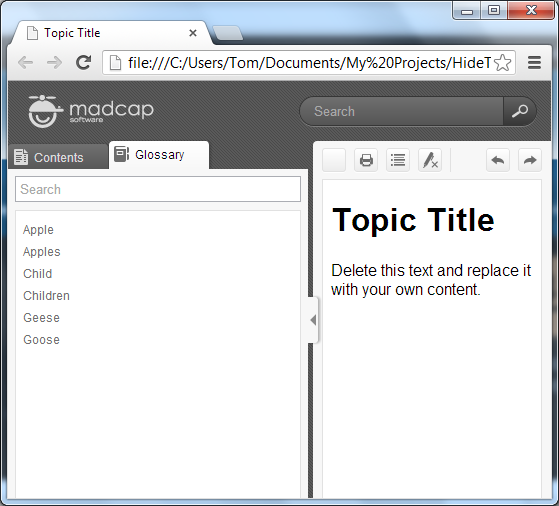 MadCap Flare includes some show-and-hide controls for web-based outputs such as Togglers and Expanding Text. This blog has explored some alternatives for show-and-hide in the context of condition tags. Here is another option which uses jQuery to expand and collapse an element with a sliding animation. Sliding show-and-hide actions are simple tasks with jQuery. Two such functions are slideUp() and slideDown(). 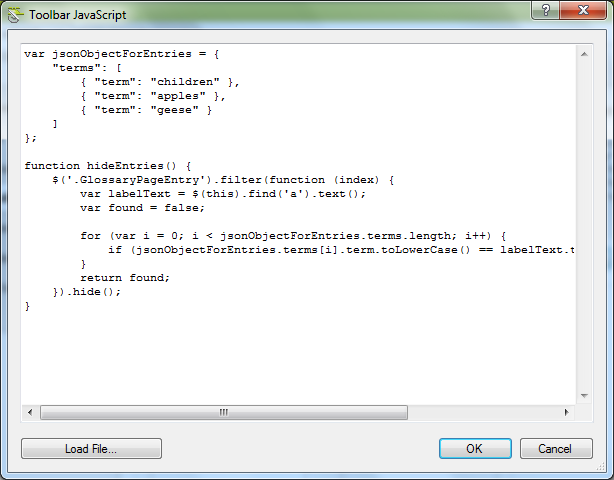 Here is a function which uses both functions to show and hide an element given the element’s id attribute value. You can add this script to many places in a Flare project. For simplicity in this example, here is an image of the script inserted into a topic and then edited. 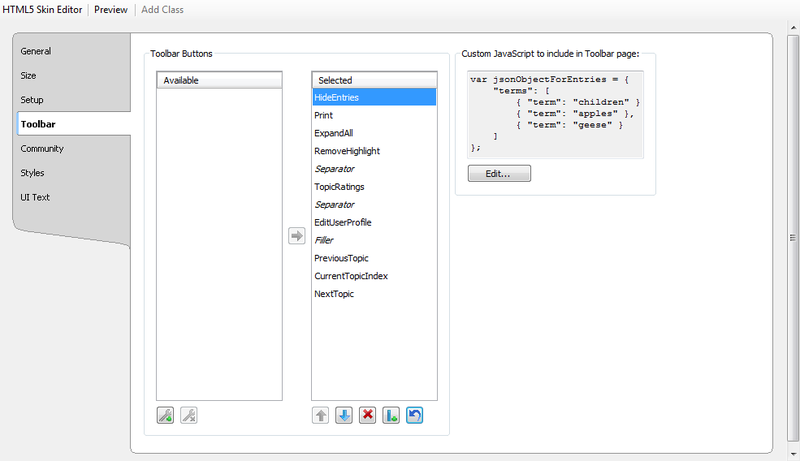 With the Attributes Window in Flare, you can set the value for an attribute of an element highlighted in the XML Editor. 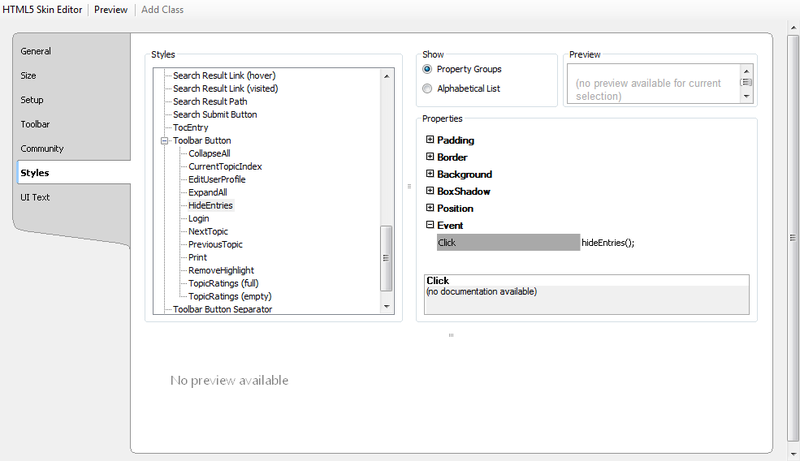 You can also edit the markup directly with the Text Editor. For this example the element to show and hide is given the value ‘show-hide’ for the id attribute.